The Fabric That Can Be Shaped into Anything You Design! How You Can Look Great Saving Money! Have You Ever Had All the Odds Stacked Against You? The biggest sale of the year on light and medium weight linen in a variety of colors! 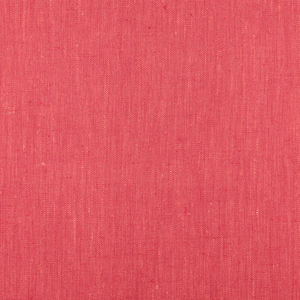 Limited time Sale on summer weight handkerchief Linen! 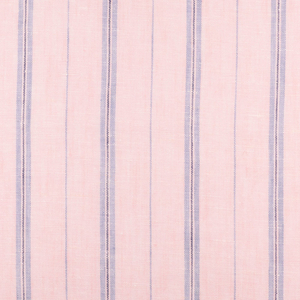 This summer weight handkerchief linen is guaranteed to keep your body cool and dry even in the most humid hot climates. 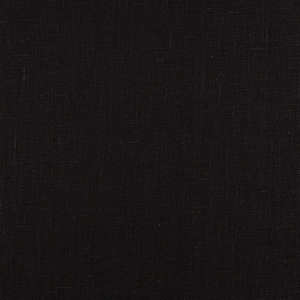 Woven out of fine thread, 3.5 ounces per yard linen is a perfect choice for summer days and nights. It is thin, soft and silky, but durable enough to hold up to daily washes…. Promotional sale on newly arrived Jacquards! 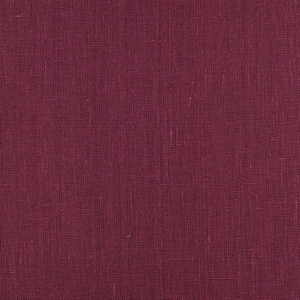 Limited time promotional sale on new fabrics! 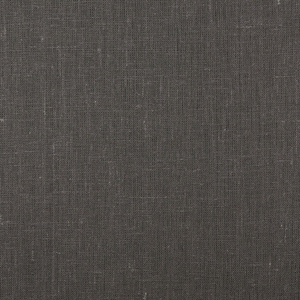 Promotional Sale on Brand New Super Heavy Weight 100% Linen! American patchwork quilt history. Plus use our patchwork patterns and get rid of your leftovers!